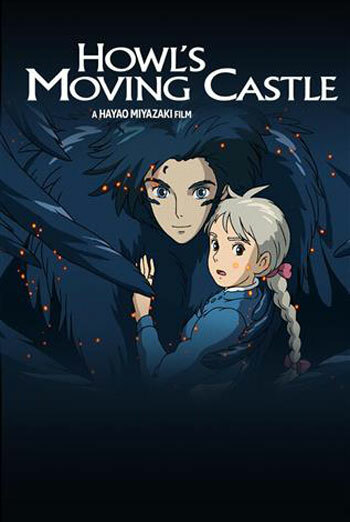 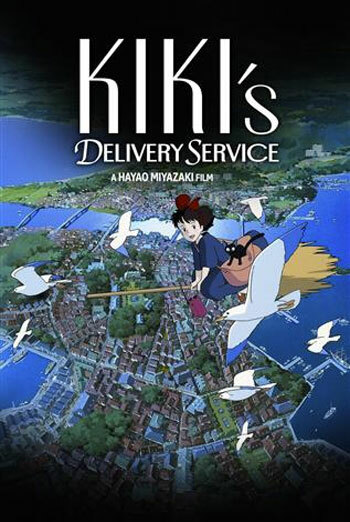 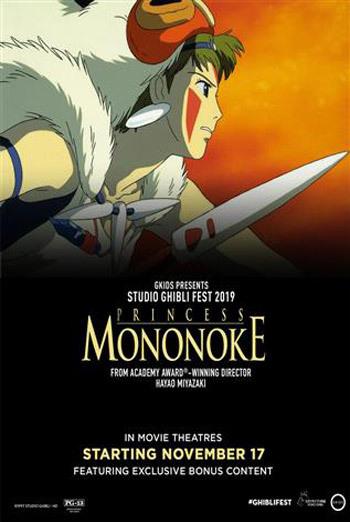 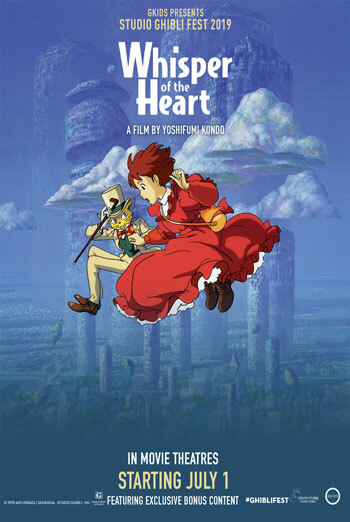 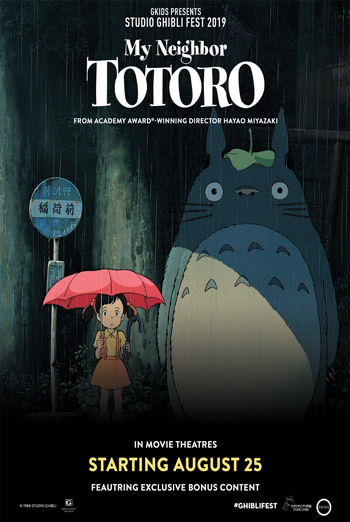 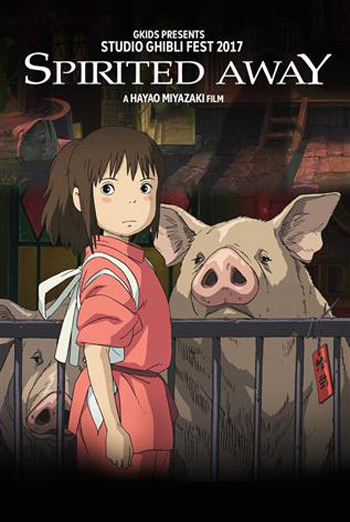 GKIDS presents Studio Ghibli Fest 2019, bringing back beloved animé in both Japanese and English! 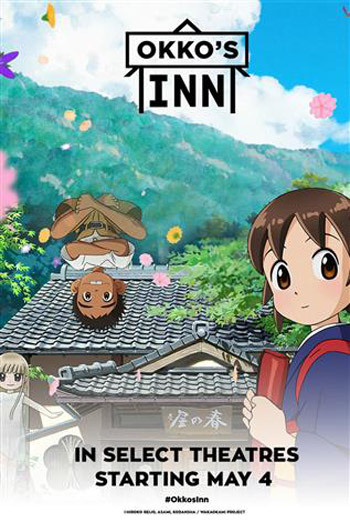 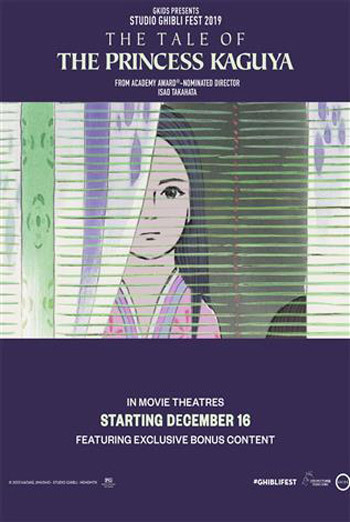 Plus, GKIDS also presents the new release of Okko's Inn. 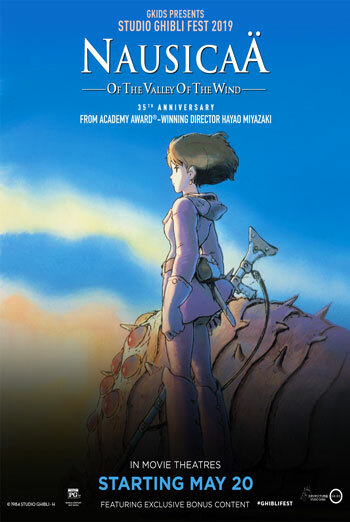 Please Note: Films may not be available at all locations. 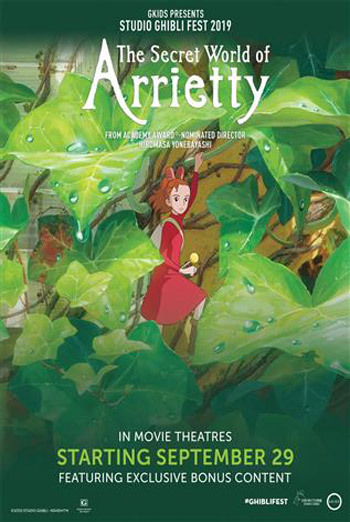 Film titles, show times and location availability are subject to change.